Need Extra Space? Look at Our Place! Welcome to Quality Self Storage. 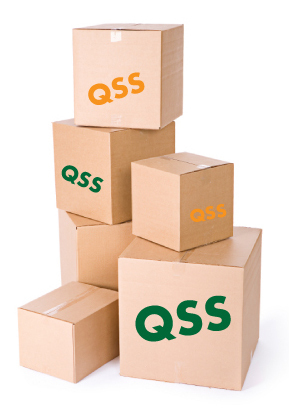 We offer quality indoor and outdoor self-storage and office warehouse space at competitive prices. Our staff provides knowledgeable and friendly service and ensures every customer’s complete satisfaction because our customers are always our No. 1 priority! You’ll be confident in our ability to meet all of your expectations! If you have any questions or comments, please feel free to contact us. Bloomington, Illinois residents, Illinois State University students and Illinois Wesleyan University students: Use our Normal location for all of your storage needs!